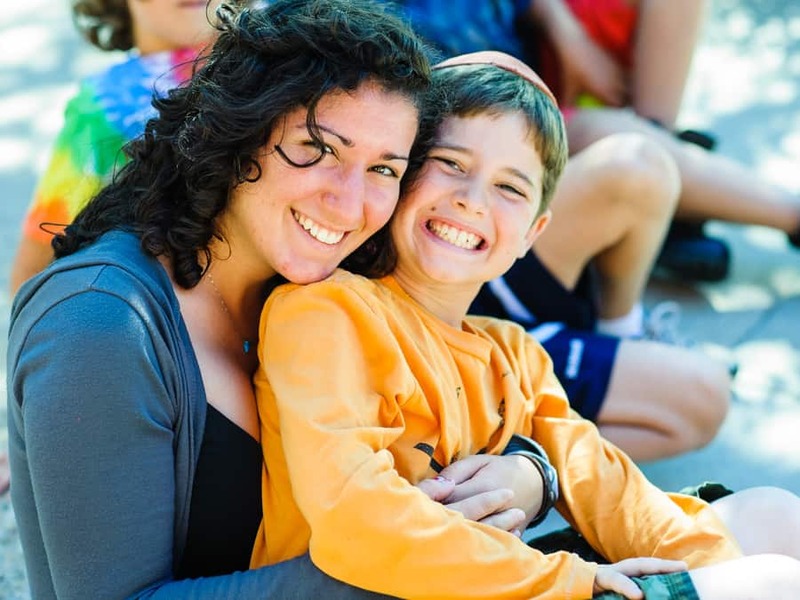 The Hiddur Initiative is a project of the Foundation for Jewish Camp (FJC), aimed at helping camps become more effective at delivering Jewish educational experiences to their campers and staff, in ways that align with each camp’s unique Jewish mission. 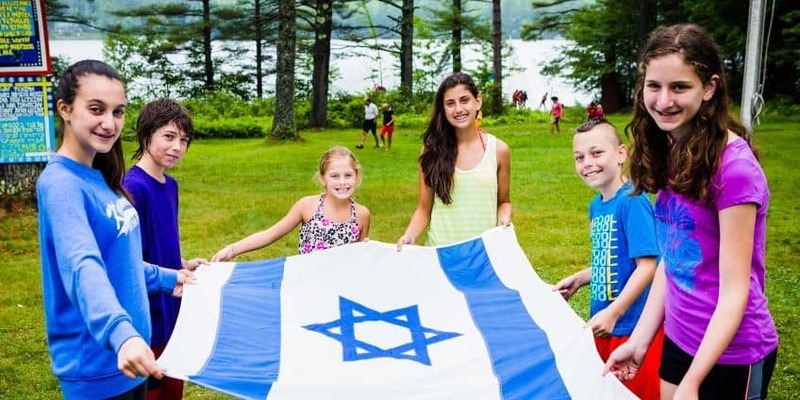 Study after study demonstrates that camp works – the influence of Jewish summer camp on the ways in which Jewish adults engage with the community can be felt long after the last sunset of the summer. Over the last several years, camps have taken their educational mandate more seriously by strengthening Judaic programming. Despite this activity, Jewish education across the field of camp is still very much a work in progress with great opportunity for further development. The Hiddur Initiative aims to create new ways to achieve systemic enhancement in Jewish experiential education at camp. Participating camps create stronger, more complete and elevated Jewish experiences for all of their stakeholders. 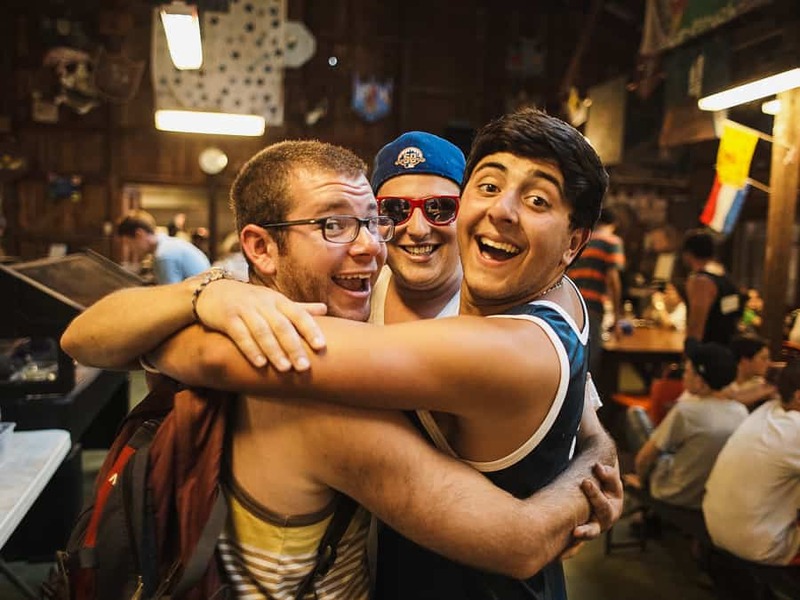 Through Hiddur, senior professionals, program staff, and key camp lay leaders work with a seasoned organizational coach to enhance their organization’s ability to transmit Jewish values, culture, and tradition in line with their camps’ missions. This initiative empowers camps across the spectrum of Jewish life, to maximize the Jewish outcomes they seek for their campers and staff. The concept of beautifying or enhancing a Jewish ritual by appealing to the senses is called Hiddur Mitzvah. Sounds, smells, tastes, textures, and colors elevate our experience of ritual acts. Through The Hiddur Initiative, camps will use all of their senses to create reinvigorated models of Jewish learning and living at camp and all year round. What are the goals of The Hiddur Initiative? The first Hiddur cohort is comprised of eight overnight camps. The participating camps have committed to a three year process to enhance Jewish experiential education at their camp with the help of a Hiddur coach. The coaches, all seasoned leaders in the field of Jewish camp and organizational life, are guiding the camp in maximizing the full potential of their Jewish mission. Each camp has formed a Hiddur team, including professional and lay leadership, to holistically ensure that the work of Hiddur aligns with and impacts the broader vision of the camp community. 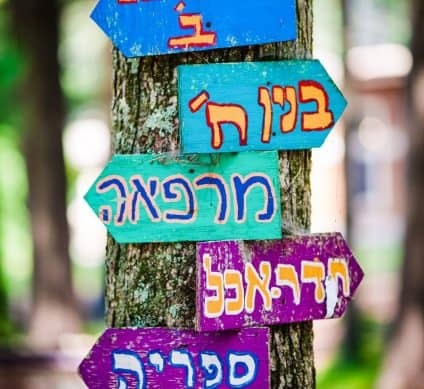 The eight camps will participate in a Community of Practice together to share experiences and ongoing results of Hiddur, and to further develop their ability to effectively implement Jewish experiential learning at camp. Camps will also have access to Ignition Grants to fund new Jewish initiatives.